What we rub on our skin DOES matter, because we are what we absorb! Have you ever thought about that when it comes to your skin care products? 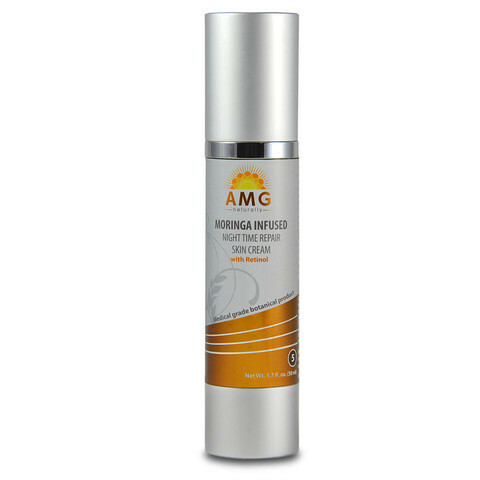 AMG Naturally products are derived from all-natural plant sources and contain no synthetic chemicals, and are FREE of gluten, parabens, phthalates, petrochemicals, sodium laureth sulfate, propylene glycol, mineral oil, phenoxyethanol, ethanolamine, formaldehyde, synthetic fragrances or colors. • All formulas use a proprietary delivery system for deep skin penetration of the valuable nutrients. • Airless pumps dispense the creams and foams so as not to waste any of the precious formulas. • No animal ingredients and not tested on animals. • Products are Medical Grade: Meet doctor standards and contain efficacious amounts of active ingredients. • Benefits teenagers and men and women of all ages. 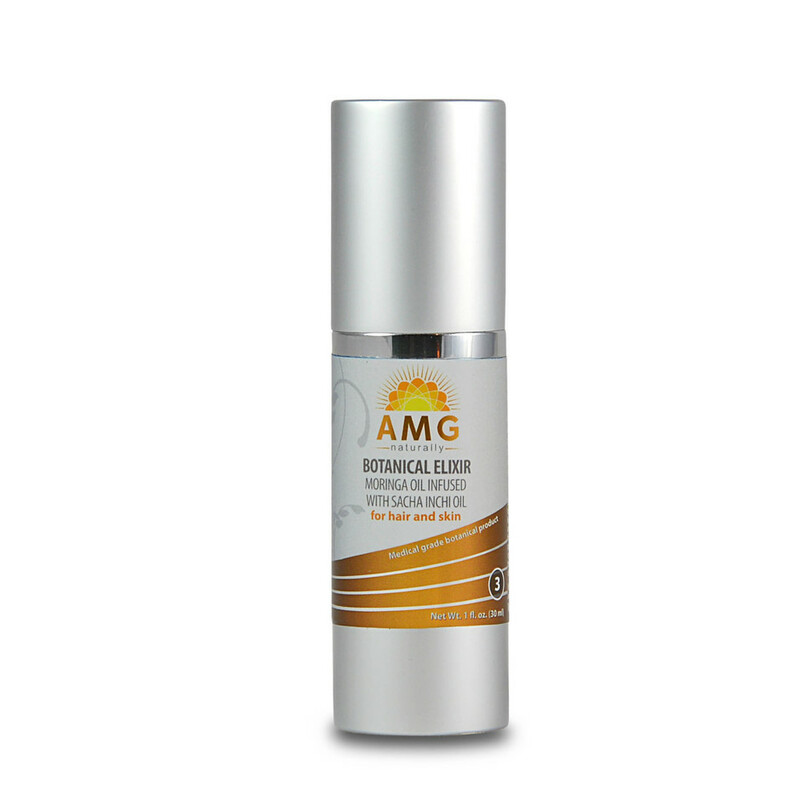 I was sent two of AMG Naturally skin care products to try out. I received the Night Repair Cream and the Botanical Elixir. The proprietary delivery system allows the formula, chock full of nutrients, to penetrate deep into the skin for maximum results. Loaded with antioxidants such as Lipoic acid and CoQ10, skin-damaging free radicals will be quenched while you sleep. Results are greatly improved by the inclusion of an efficacious dose of retinol, wrinkle fighting vitamin A, 50,000 IUs. Vitamins A and D, mixed with miracle Moringa, can result in amazing night-time turnover of cells for more youthful skin. Often shine and radiance is the result of unwanted chemicals in face products. Waking up to refreshed skin is a result of collagen production and skin turnover while the body is regenerating. Combining Moringa oil with Moringa leaf powder extract provides anti-aging peptides, minerals, powerful antioxidants and natural anti-inflammatories. My face just looks so very young and fresh. I am so in love with this cream! Inchi plant, this elixir provides a much-needed, healing tonic for stressed hair and skin. This oil combination is ideal for combating the signs of aging and dryness of face, hands, and extremities. With continued use, this elixir has the potential of ridding acne, rosacea, psoriasis, eczema and redness of the skin. Use daily, prior to make-up, for a clear, matte finish with beautiful shine. 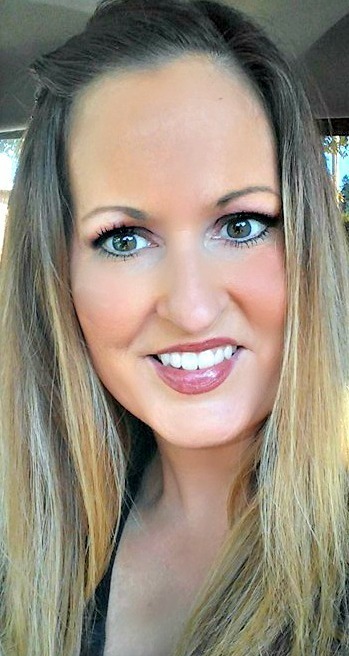 My thoughts: I never, ever thought an oil would let my skin look matte! It glows, but not in a greasy way. I use this oil on my neck, chest and face when my skin is extra dry. It makes my skin look and feel so young and fresh. I also use it on the backs of my hands at night, and then my hands look very youthful and pretty the next day. I apply a few drops to my hair after I wash it for a gorgeous, healthy looking, glossy finish. It really seems to make my split ends vanish. This oil is definitely a must-have beauty essential for me! I feel fresh and youthful!